Printing Supplies – CTWP – Digital Office Products, Copiers, Printers, Printer Supplies & more! 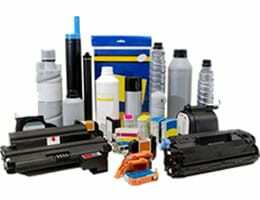 CTWP offers printing supplies for all of your copier and printer needs! Contact your local CTWP for order requests or for more information about printing supplies.